Achilles Tendinitis - What is it? What causes it? How do we treat it? Our Achilles tendon is the largest, strongest tendon in our body that stretches to help us walk, run and jump. Injuring this can result in Achilles tendinitis or worse, Achilles tendinosis. 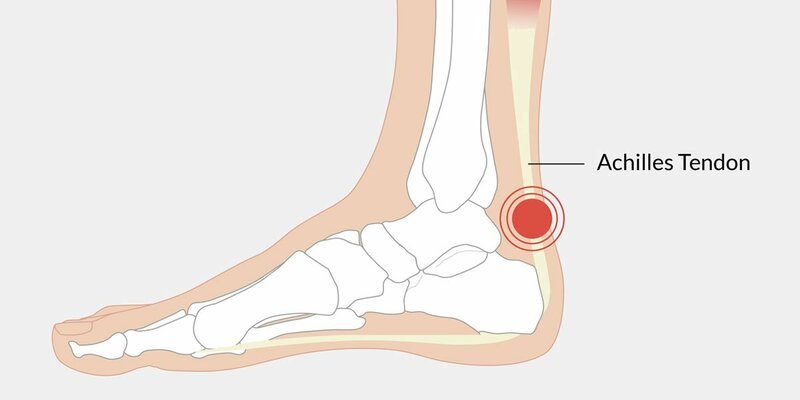 Overuse of our Achilles tendon can cause the tendon to swell, become irritated, inflamed, and painful resulting in what is known as Achilles tendinitis. Although it is more common amongst sports enthusiasts, it can happen to any one of us if we are putting a lot of strain and stress on our feet. The most obvious sign is pain above our heels, running up to the bottom of our calf muscles – especially when we stretch our ankles and stand on our toes. We may also feel pain when touching or poking the tendon, particularly after we have had some form of exercise that involves being on our feet. Achilles tendinitis isn’t considered to be a serious injury, however, we strongly recommend seeking advice from a physiotherapist or sports therapist as the recovery time for this type of injury (if left untreated) can vary and even worsen. In the more serious cases, whereby the tendon in our Achilles ruptures, we will feel server pain instantly. This is known as Achilles Tendinosis. We are likely to hear a snapping or popping noise when it happens with bruising and swelling, too. In some cases, we will be able to feel a gap in our tendon where it has snapped and separated. It will then become very difficult for us to point our toes and push our shoes off, often making the simplest of exercises difficult and sometimes unbearable for us. This is not an injury that we should ignore and leave to heel on its own accord. It is a very serious injury that can have long lasting effects without the correct treatment. If you are suffering with pain in your Achilles or you would like more advice on an injury, get in touch. You can either contact our team of experts at www.physiofusion.co.uk or call us on 01282 453 110. I have used the RICE treatment and taken Ibuprofen. I did some light spinning and swam on weds only since. I attempted a 750m light run last night and still tender. Would a sports massage do the trick.if so what is the cost etc. And do you open weekend or evenings. Achilles tendon injuries tend to get better with rest rather than physio. Which is quite difficult if you have an active job/lifestyle.. Probably need to rest the injury and if severe immobilise the ankle for some time to allow the Achilles to recover. You can wear achilles Tendon support with Velcro fixings to adjust the tightness round the ankle but better to take advice from a physio. 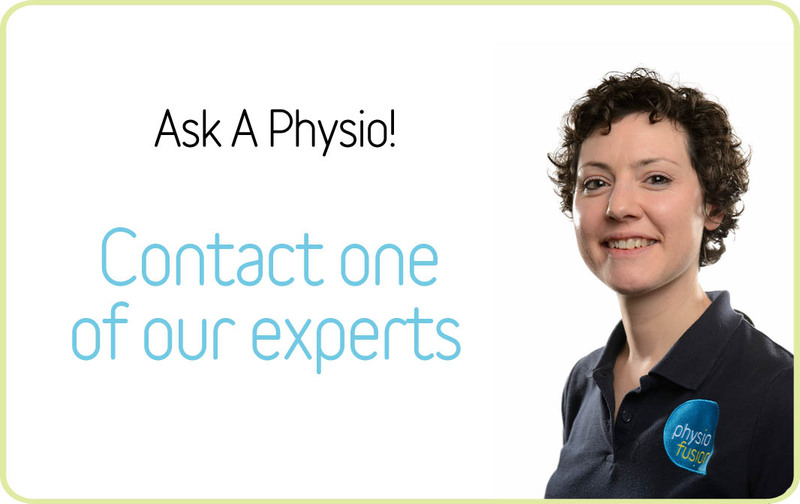 You can message us using our Ask A Physio service and get professional advice.